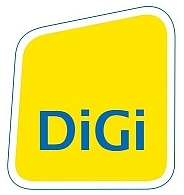 Digi.com Bhd, has achieved net profit before tax, a good gross profit margin. However, current ratio is going downhill. While increasing the loan does not give much impact on the yearly revenue, but rather on the fixed assets value. Overall Performance : Slightly downgraded.